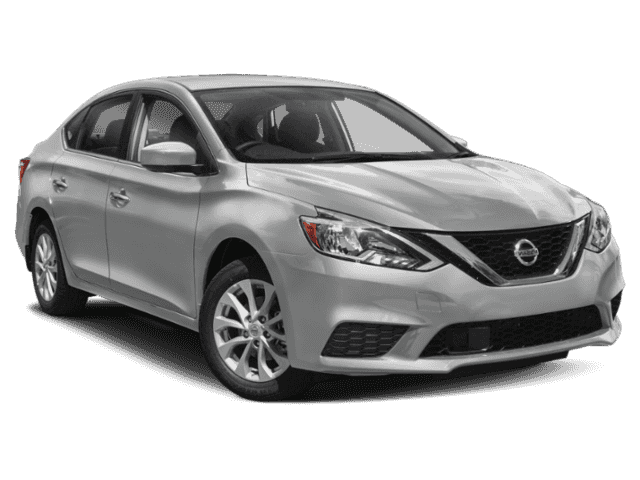 2019 Nissan Sentra SV Brilliant Silver Metallic 1.8L 4-Cylinder FWD CVT CVT, Charcoal Cloth. 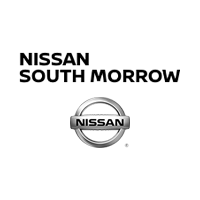 If you are looking to buy a new or used Nissan vehicle in the Morrow, Georgia area, look no further than Nissan South Morrow for all your needs! 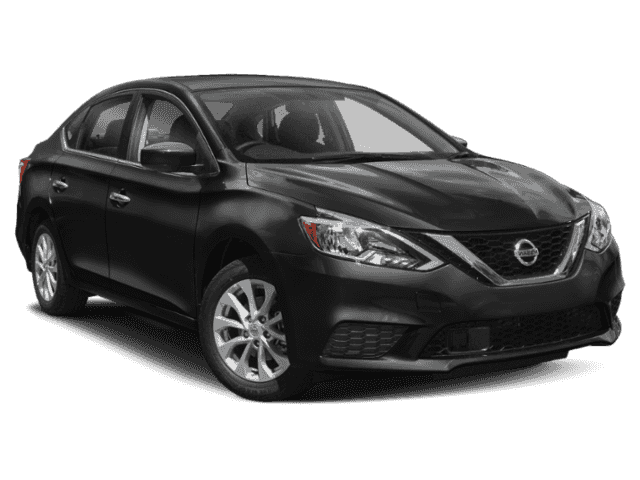 We proudly serve Atlanta, and are happy to call ourselves one of the automotive leaders in the area. 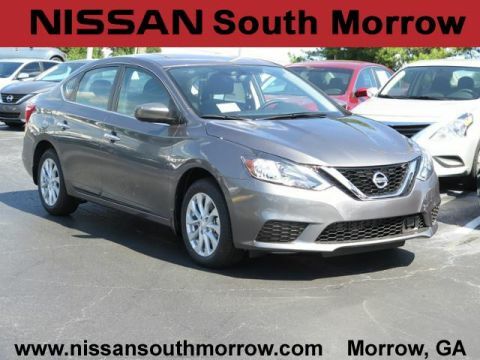 We offer a fantastic inventory of new and used cars for our customers, leaving you with tons of options to choose from.